When an employee is injured in the course of his or her job, then the employee will receive wage replacement and medical benefits in the form of workers’ compensation. Workers’ compensation takes the place of a lawsuit an employee can bring when he or she is injured on the job by someone’s negligence. Because employers are responsible for providing a safe work environment, it stands to reason that employers are responsible when that environment is unsafe. While workers’ compensation provides a necessary service to injured workers, there are always those who would try to take advantage of the system. This struggle to try to provide for those who are legitimately injured while at work and deny claims for those who try to defraud the system gives rise to a complex body of law. One reoccurring issue that often surfaces in workers’ compensation cases is whether an employee is injured while on the job. 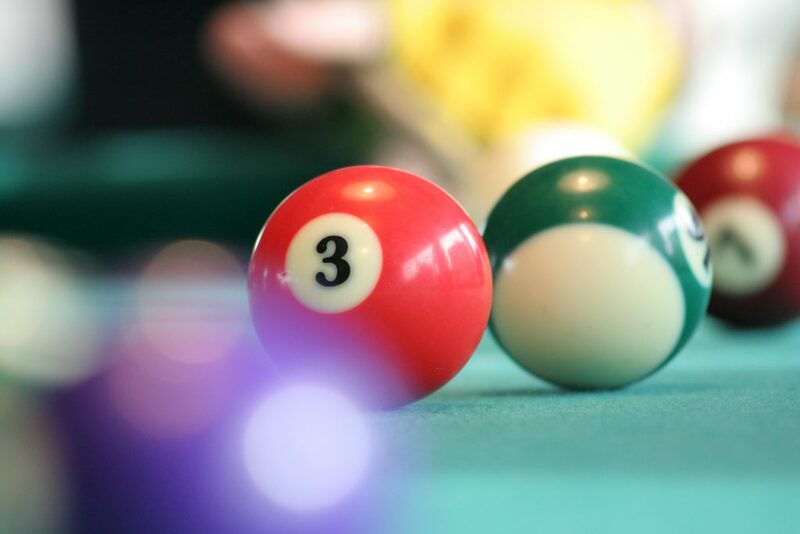 Recently, the Fifth Circuit Court of Appeal examined this issue when determining whether an employee for a pool table installing company injured his back while on the job. Nunzio Galiano worked for Lucky Coin Machine Company (Lucky Coin) as a pool table installer. Mr. Galiano was regularly required to lift and move large objects during the course of his duties, including 200-pound slates for pool tables. In August of 2013, Mr. Galiano began to experience pain in his lower back. He did not tell his employer about the pain until he could no longer stand it. Mr. Galiano hesitated to inform his employer of the extent of his back pain because he feared being fired if he told the whole truth. When Mr. Galiano finally went to a doctor, the doctor told him that the pain was not caused by kidney issues, which Mr. Galiano had assumed to be the cause prior to the doctor visit, but rather sacroiliac (SI) joint dysfunction. When told that Mr. Galiano’s work environment involved heavy lifting, the doctor indicated that there may be a connection between that and the bad back. Mr. Galiano then filed for and was awarded, workers’ compensation benefits. Mr. Galiano’s employer, Lucky Coin, appealed this decision arguing that Mr. Galiano’s injury was not caused while he was on the job. Louisiana law requires that an employee prove 1) that there is an injury, 2) arising out of the employment, 3) caused by an accident, and 4) that the injury is more than simply a gradual deterioration or progressive degeneration. La. R.S. 23:1031 (2016). An employee bringing a workers’ compensation claim is only required to prove the injury more likely than not occurred while the employee was on the job. Marange v. Custom Metal Fabricators, Inc., 93 So.3d 1253, 1257 (La. 2012). The Fifth Circuit agreed with Lucky Coin, reversing the lower court’s decision. The Fifth Circuit emphasized that Mr. Galiano did not report his back pain to his employer when it first arose. It reasoned that not reporting the pain immediately casts doubt on whether the injury occurred on the job. The Fifth Circuit also did not find Mr. Galiano’s excuse (not reporting his injury right away for fear of being fired) persuasive. It noted that Mr. Galiano received workers’ compensation from a previous job and had continued working there after filing the claim. The Fifth Circuit also questioned the doctor’s reports Mr. Galiano provided. The court emphasized that the reports contained only speculation on how Mr. Galiano received his injury and did not definitively link Mr. Galiano’s injury to work that he performed while on the job. In fact, these reports show that Mr. Galiano did not think that his accident was work related until a doctor told him that it might be. Because Mr. Galiano did not provide proof that his injury occurred while working for Lucky Coin, the Fifth Circuit held that Mr. Galiano did not qualify for workers’ compensation benefits. Mr. Galiano’s case illustrates the need for an injured employee to report the injury right away and to adequately link his or her injury to activities performed while on the job. Consulting with an excellent legal professional when you are injured at work is a great idea because a good lawyer will make sure that you have enough evidence for your claim to get you the compensation you deserve.